The MapPlayerRepository class in a given code shows a more practical way to use a generic collection. The program creates a repository of players. It declares a variable (players) of type HashMap<String, String> which stores players based on their position and name. It defines two methods put() and get() to add the elements to the map repository and to retrieve the elements from the map repository respectively. The major difference is the introduction of the type parameter E. in the following ArrayList declaration and instantiation, the String type substitutes the parametric type variable E.
In the following ArrayList declaration and instantiation, the Date type substitutes the parametric type variable E.
The type variable E in each interface declaration stands for the type of the elements in the collection. In this we are introduced the wild type parameters. If generic collections mean that inappropriate object types can never be added, then the guarantee is that objects retrieved from the collection can be directly and safely assigned to variables of the same type as the actual type parameter. SavingAccount sa = ls.get(0); // aarrgghh! In fact, la = lc; is illegal, so even though a CheckingAccount is an Account, an ArrayList<CheckingAccount> is not an ArrayList<Account>. For the type-safety guarantee always to be valid, it must be impossible to assign a collection of one type to a collection of a different type, even if the second type is a subclass of the first type. This is at odds with traditional polymorphism and would appear at first glance to make generic collections somewhat inflexible. Wildcards allow a degree of flexibility when working with generic collections. The printNames method is declared with an argument that includes a wildcard. The upper bound (Account) means that the elements I the collection can safely be assigned to an Account variable. 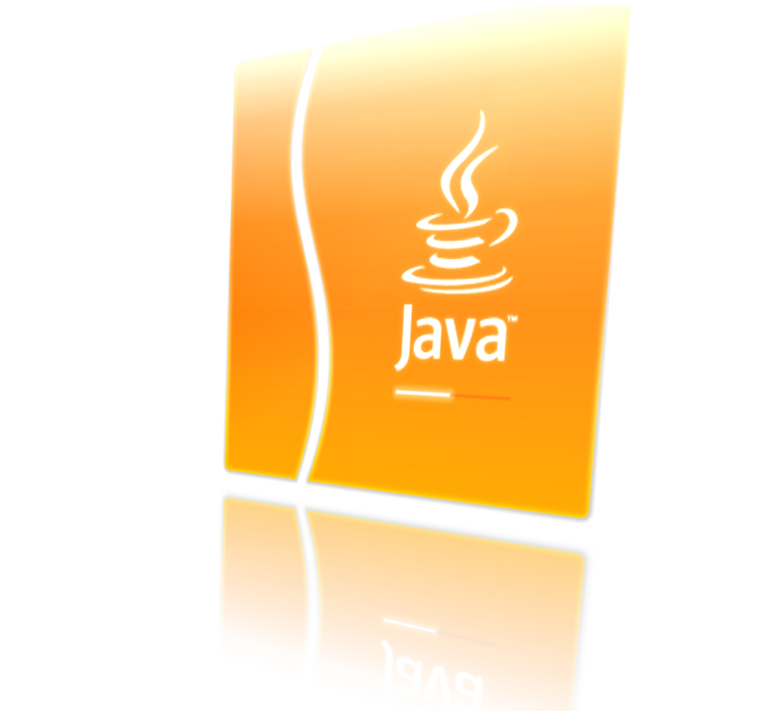 Thus, the two collections of Account subtypes can both be passed to the printNames method. This covariance response is designed to be read from, rather that be written to. Because of the invariance principle, it is illegal to add to a collection that uses a wildcard with the extends keyword. With generic collections, we can specify generic types without type arguments, which are called raw types. This feature is allowed to provide compatibility with the non-generic code. At compile time, all generic information from the generic code is removed, leaving behind a raw type. This enables interoperability with the legacy code as the class files generated by the generic code and the legacy code would be the same. At run time, an ArrayList<String> and an ArrayList<Integer> het translated into ArrayList, which is a raw type. Using the new Java SE 5.0 or later compiler on older, non-generic code, generates a warning. Below code illustrates a class that generates the compile time warning. Note: GenericsWarning.java uses unchecked or unsafe operations. Note: Recompile with –Xlint: unchecked for details. Although the class compiles fine and the warnings can be ignored, we should heed these warnings and modify our code to be generics-friendly. For more reading about technology news in singapore or from all over the world in all aspect from seo to online marketing do view more about other pages.